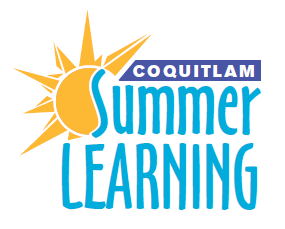 Remedial courses are for Grade 9 and 10 students who were unsuccessful (40-49%) during the school year and are being given the opportunity to receive retroactive credit (a passing grade) for the course by attending Summer Learning. Daily attendance is necessary for success. There is no deposit required for Remedial courses. This course is not open to public registration. Registration is by referral only from the student's home school.